How to Edit my eForm? How to Download an eForm? How to Sign an eForm? eForms.com is a website that provides a library of free printable forms and electronic forms (eForms) that are created after you answer some simple questions. E-Sign – You may have the option to e-sign the end of compatible documents. $15 / monthly plan (7-Day Free Trial) – Our most popular option that comes with a 7-day free trial to have full-access to the site and on the 8th day you will be charged $15 per month. You can cancel this at anytime, there is no obligation or termination fee. The 7-day free trial is free. $45 / single purchase – For those who don’t want to deal with any fuss and just want a single form. $120 / annual plan – Our annual commitment saves over 33% versus the monthly plan. Go to your My Documents and select the More button and then click Edit. Step 1 – Sign-in and go to your My Documents page. Step 2 – Select the Export tab next to the eForm you wish to download. 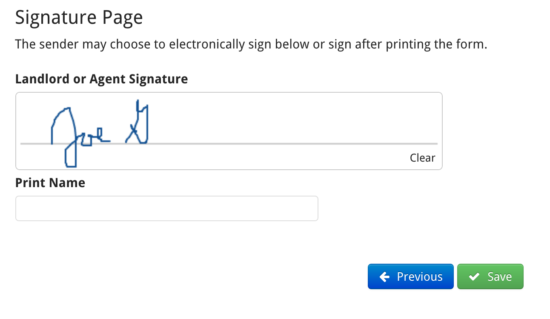 1. e-Sign – At the end of applicable documents, there is an option to electronically sign. This signature may be completed by using your mouse or trackpad to mimic your signature. 2. Print & Sign – With all documents you can handwrite your signature after printing your physical document. If there is no option to e-sign it is usually because witnesses are required or a notary public. Why Do I Need a Credit Card for a Trial? The credit card allows us to process your free trial as if you do not cancel, there will be a $15 payment to be made at the end of the 7th day and every month thereafter. If you decide to cancel within the 7-day trial period you will not be charged whatsoever.